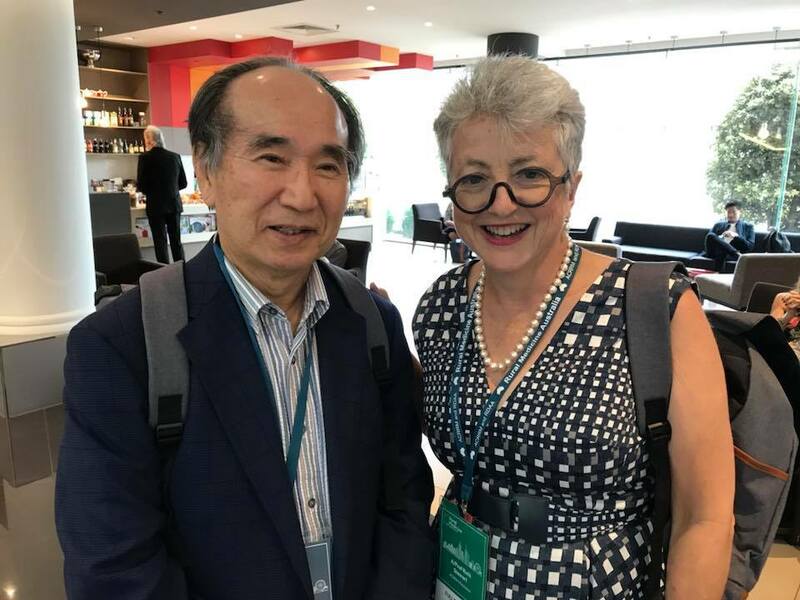 Today, I participated in Rural Medicine Australia 17 (RMA17), the annual global conference of rural medicine, with Dr. Kenjiro Setoue, also known as Dr. Koto, as I had announced beforehand. 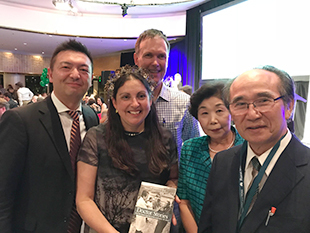 Actually, he has been a kind of famous person among the Australian rural medicine community as a result of my pushing PR activities. Haha. 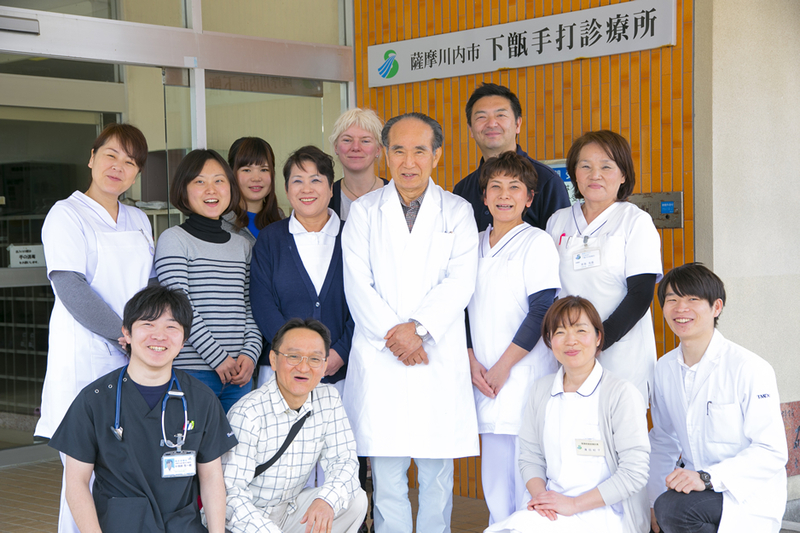 Anyway, when I saw that Dr. Setoue made a global debut and a great speech at the venue, who had remained an irreplaceable rural GP for around 40 years in a tiny island of small Japan, I was filled with deep emotion. Moreover, there was another good thing for me at the conference. 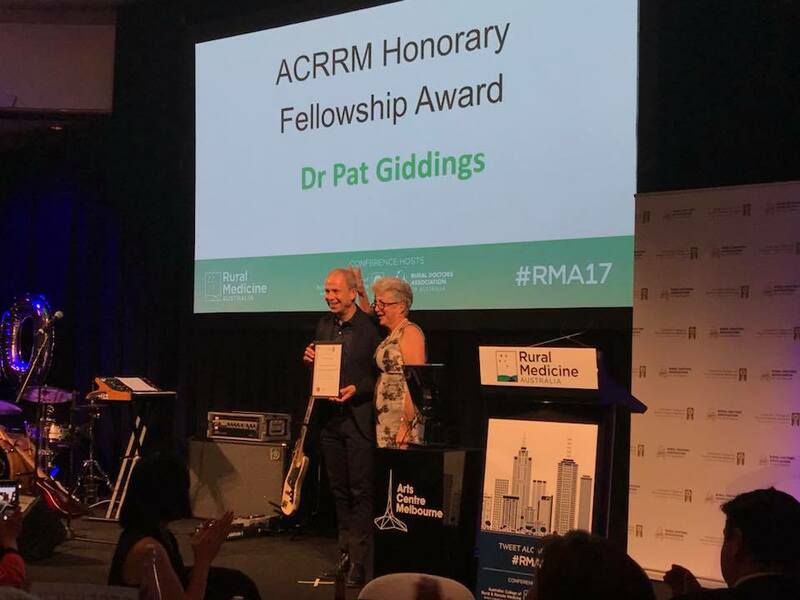 Dr. Patrick Giddings, who has been known as the founder of RVTS(Remote Vocational Training Scheme), achieved the Fellowship Award of the year! I and our RGPJ(Rural Generalist Program Japan) had been getting a lot of assistance from him and RVTS, so his achievement made me happy. 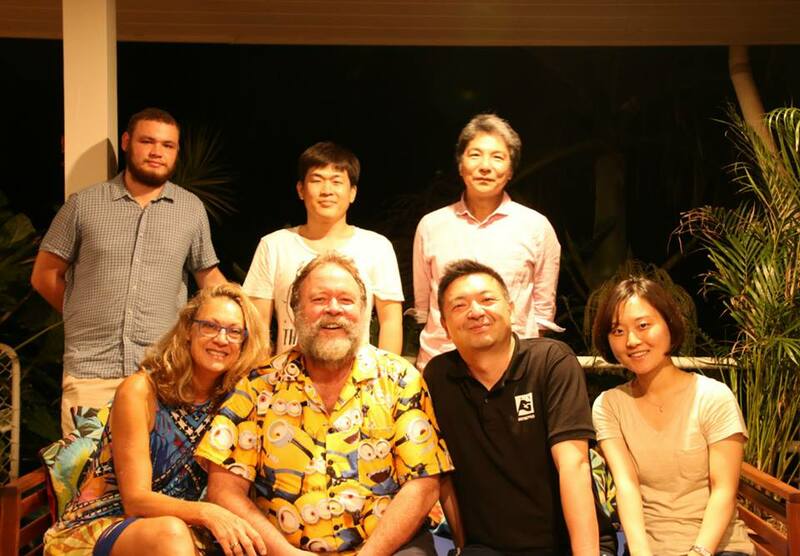 Thank you for your participation, Dr. Koto! And, congratulations on receiving honor, Dr. Giddings!